We provide free shipping on all orders within the U.S. If an item is lost during shipping, the total cost of the item will be refunded to the buyer or a duplicate replacement item will be shipped as soon as available. If you are requesting an item to be shipped internationally, please contact us directly at (952) 882-0012 or info@shiverless.com to process your order. If you’re not happy with your purchase, you can return it for a full refund. Exchanges will also be accepted if a wrong size was ordered. We do require that the item is unused and in the same condition you received it, and that the return or exchange is made within 30 days. 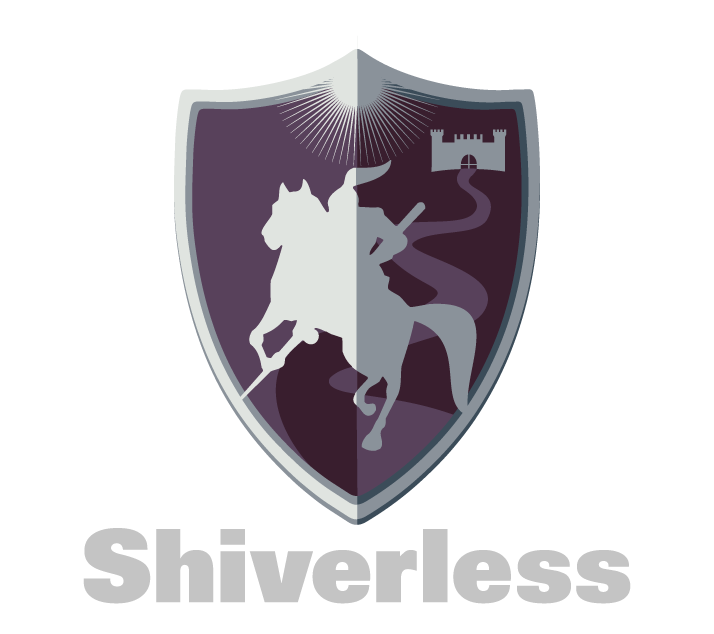 Email us at info@shiverless.com to receive your return authorization. If an item is defective, we will pay return shipping. In all other cases, the buyer is responsible for shipping costs.